Hi, Friends, and welcome to my latest endeavor! 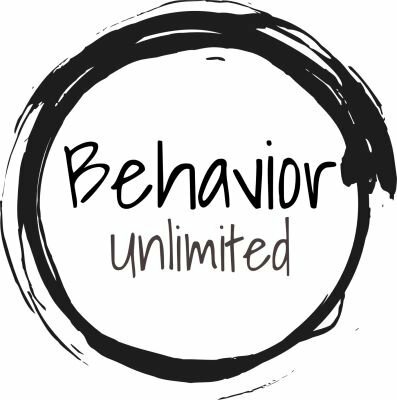 Behavior Unlimited is starting as a website, but will grow into an online educational program for people involved with animal work and for pet owners. My goal is to share what I know, invite guests who know more than I to participate, and to promote their fine work along the way. I'm looking forward to getting my voice both polished and sassy again after a decade in organizations, so stay tuned. The first class will be an online multi-week workshop based on my new book, Turning Fierce Dogs Friendly! It will be a few months out, but it's in process! Beyond that I plan to offer short classes, multi-week classes, at-your-own-pace courses and series, and live classes, too. As we go forward we'll see what works best and take it from there! And yes, I can do some in-person seminars, too. Contact me using the mailer on the Contact page. Also contact me and let me know what your thoughts are about this venture! I really look forward to hearing from you. On the contact page sign up if you'd like to hear offline contacts from me. Don't forget that there is a Turning Fierce Dogs Friendly page and a group on Facebook. I'm going to have to work on building my other social media opportunities, too! Which ones should I focus on? If you don't have the book yet, click the link to the book page here on this site. It's available at Amazon, Barnes and Noble and some other book outlets in paperback and ebook.